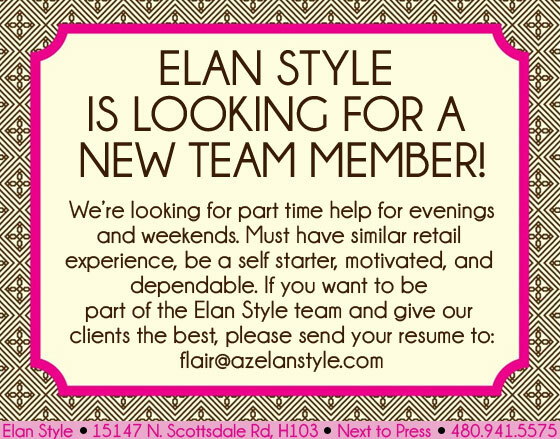 Elan Style is Looking for a New Team Member! That’s right! Your favorite place to shop can now be where you work! Interested in applying? Please send your resume to flair@azelanstyle.com. Everyone loves a vacation BUT you might be dreading the packing! Take some tips from local stylist, and Elan favorite, Fawn Cheng on what to pack whether you’re headed to the beach or for a dose of city life. Essentials? Summer dresses, casual tops, going out tops, versatile denim, and statement jewelry to take you from day to night. Don’t forget to stop in for all of the items Fawn and Lisa picked out in this article from TheStyleGlossy.com! 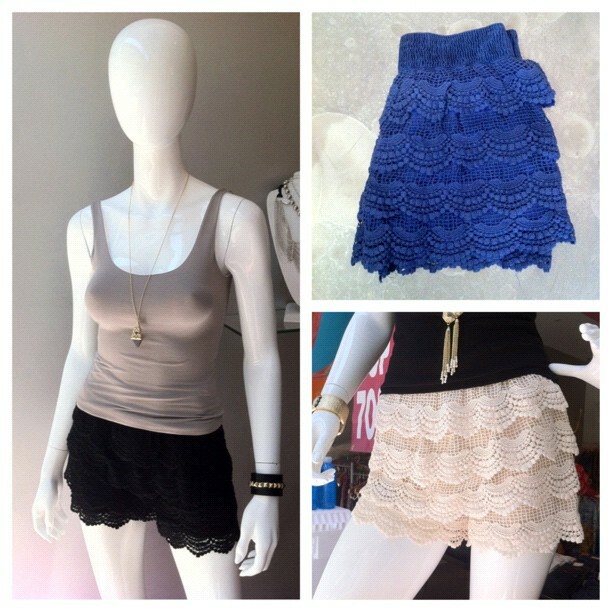 Our lace shorts are back in stock! 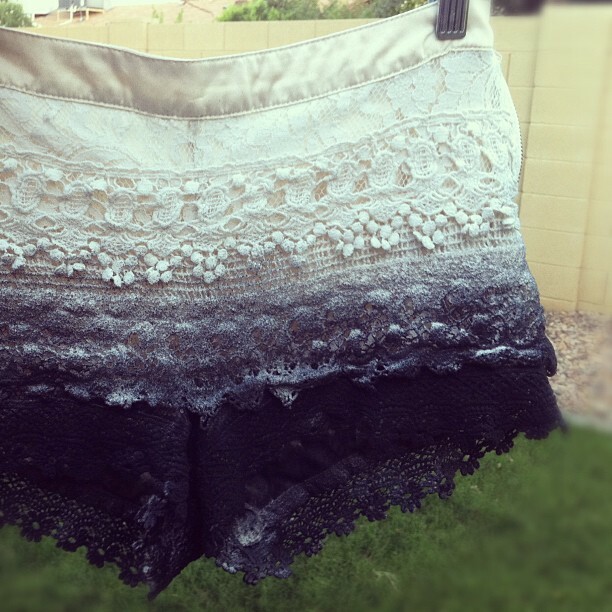 If you’re looking for a new way to wear those shorts that is runway inspired, try this DIY from P.S. I Made This. Here’s how our pair turned out! Click the link below to be taken to the video tutorial. It’s that time of the year . . . the summer sale! The best selection is available the earlier you shop. Almost the ENTIRE store is on sale at up to 75% off. 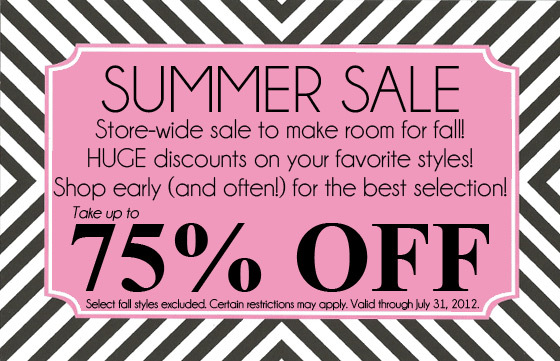 This is the perfect time to get that item you’ve been coveting. The only exclusion is select fall styles which you can preview and snag early while you shop the sale. Summer Sale going on now.